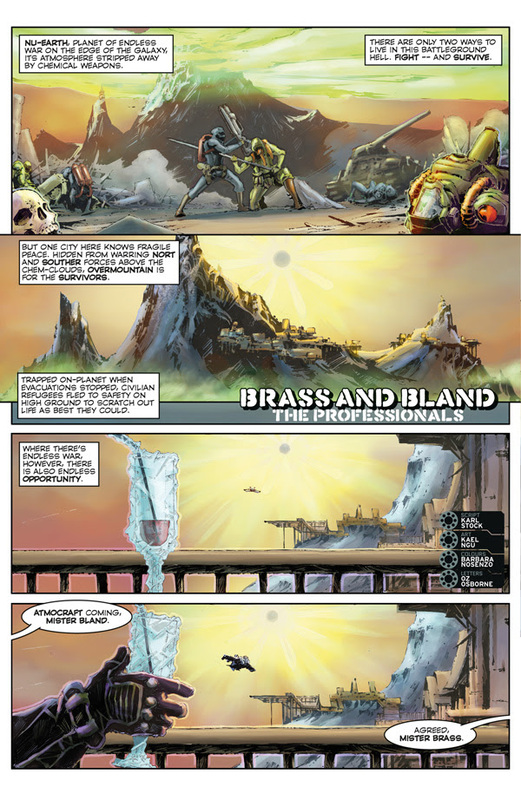 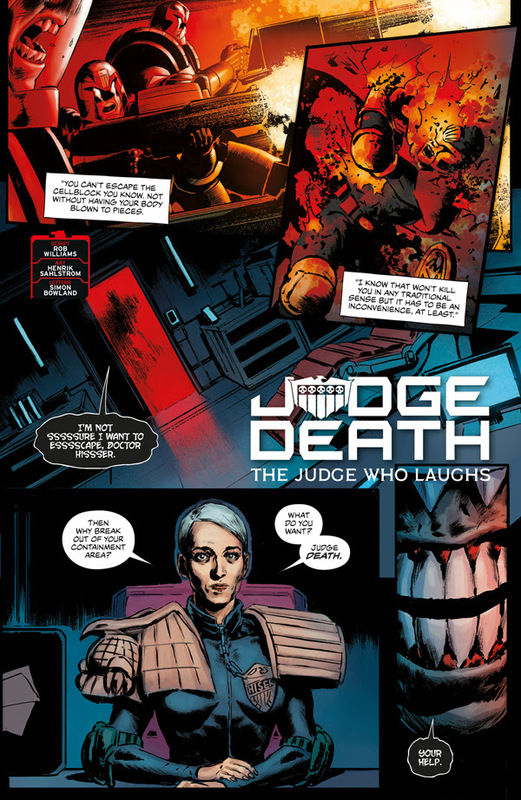 HomeComic Previews2000 AD’s ‘Villains Takeover’ special! 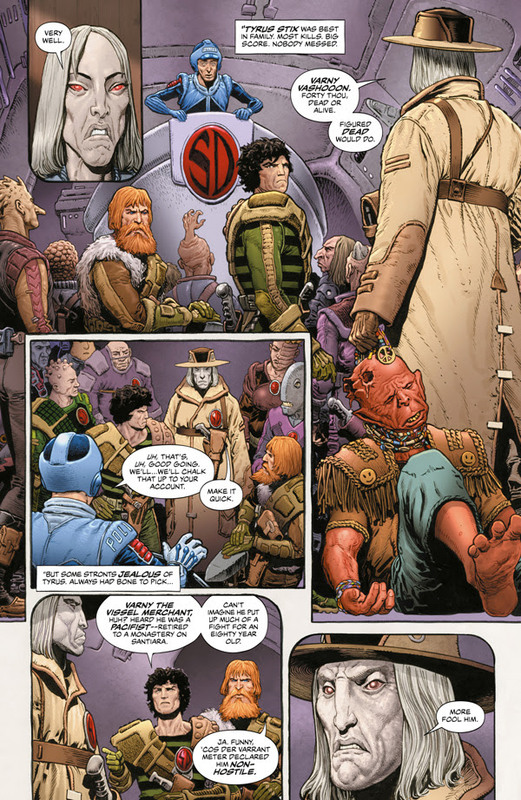 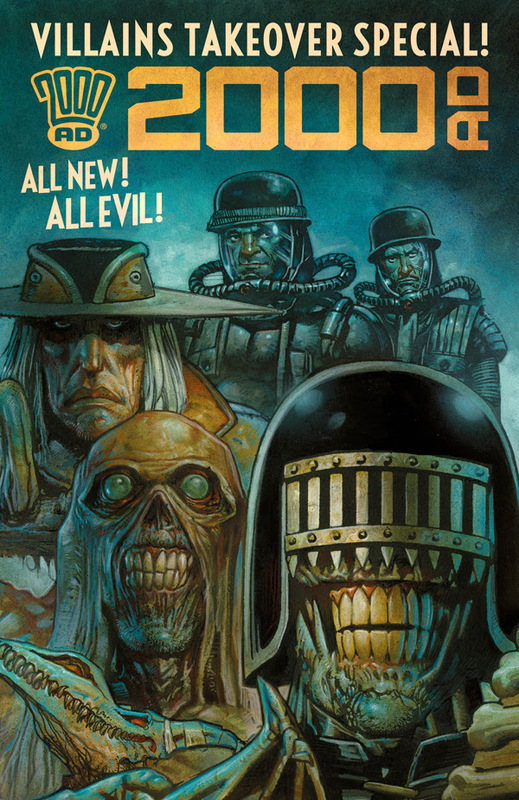 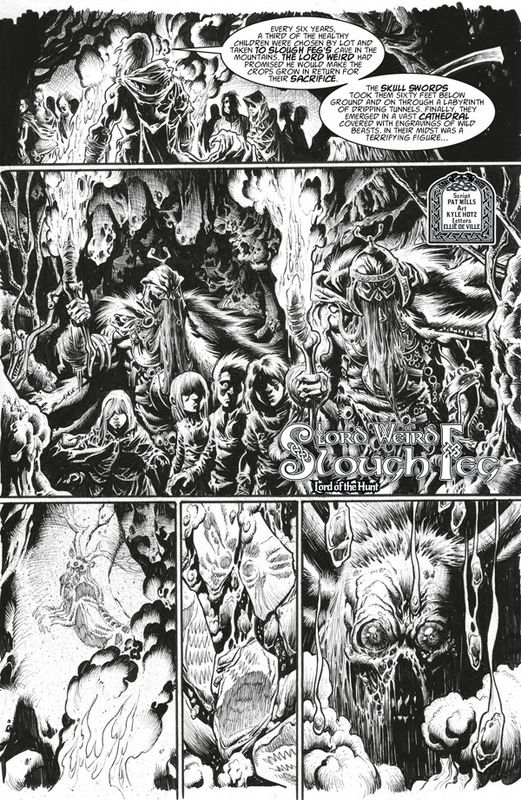 On Free Comic Book Day, 2000 AD have something a little special and evil for you! 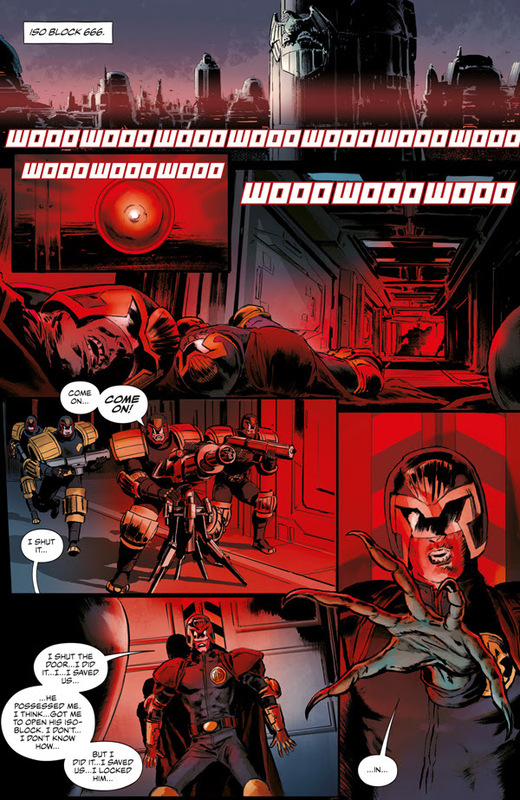 The dastardly and the iniquitous will be taking over this Free Comic Book Day – and we’d like to present to you the preview of the first ever 2000 AD Villains Takeover! 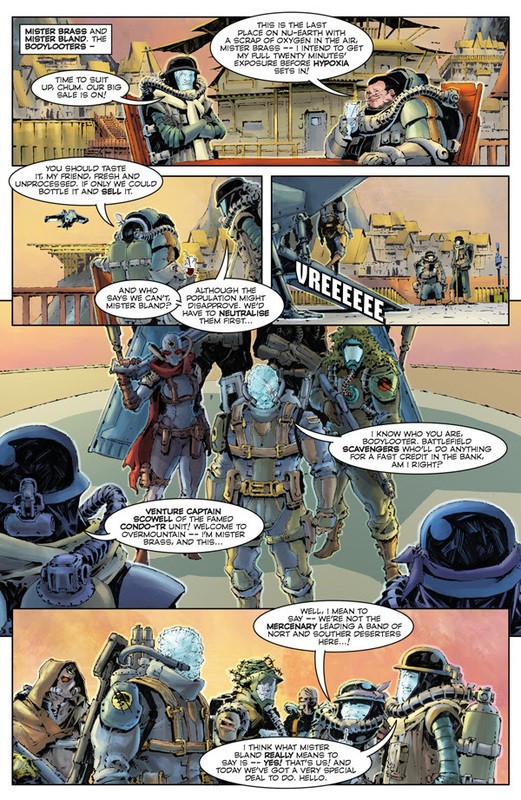 Check out the nefarious pages below!